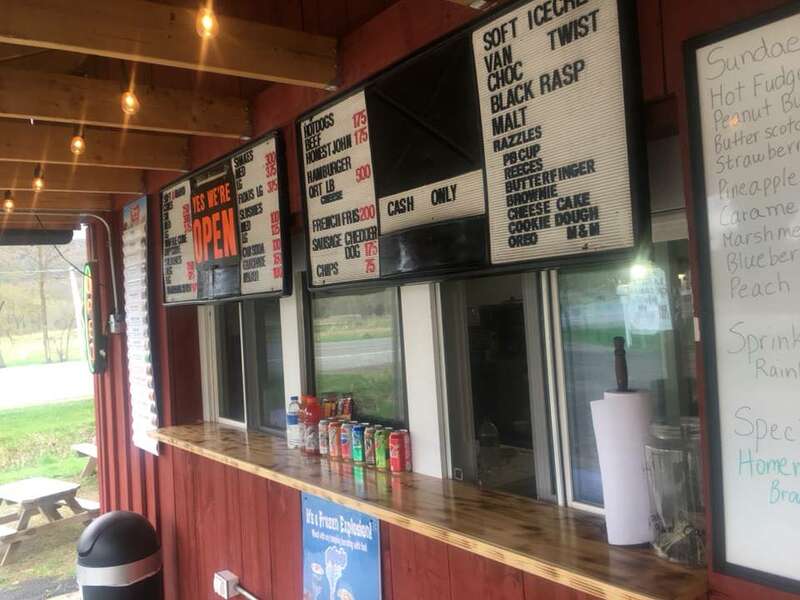 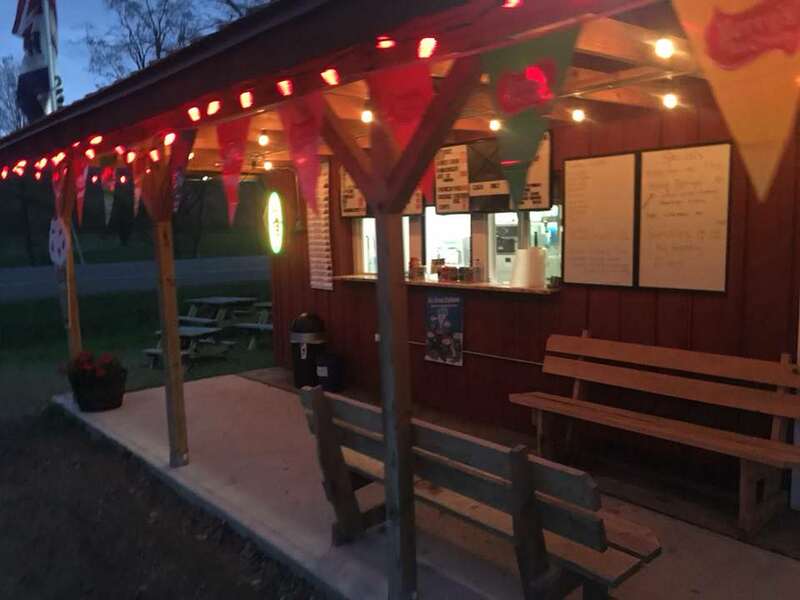 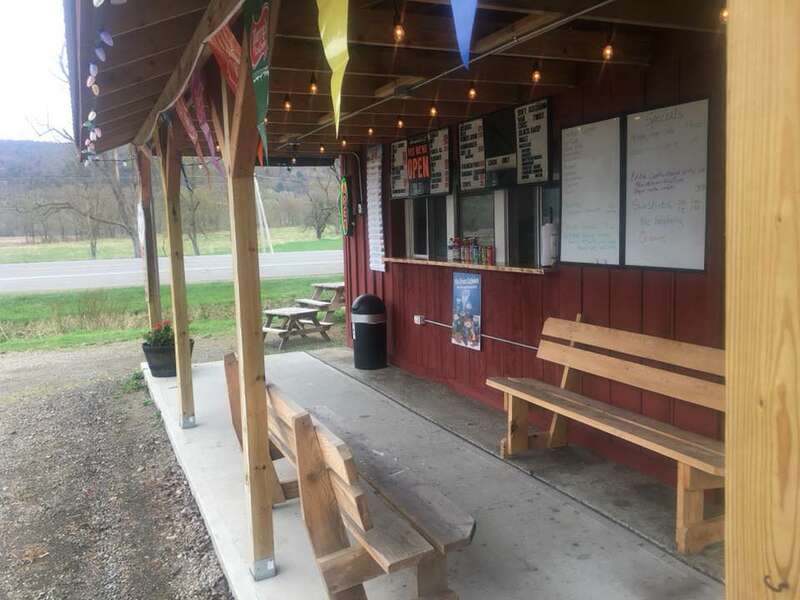 Papa Larrys Ice Cream - Burgers, Fries, Slushies and Much More! 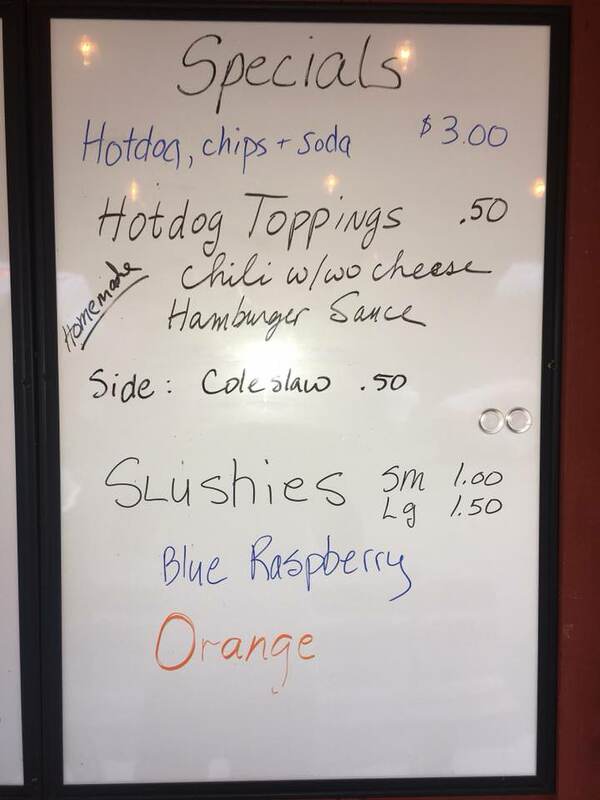 Order Soft or Hard Ice Cream, Burgers, Fries, Slushies, Sundaes, Hot Dogs, and much more! 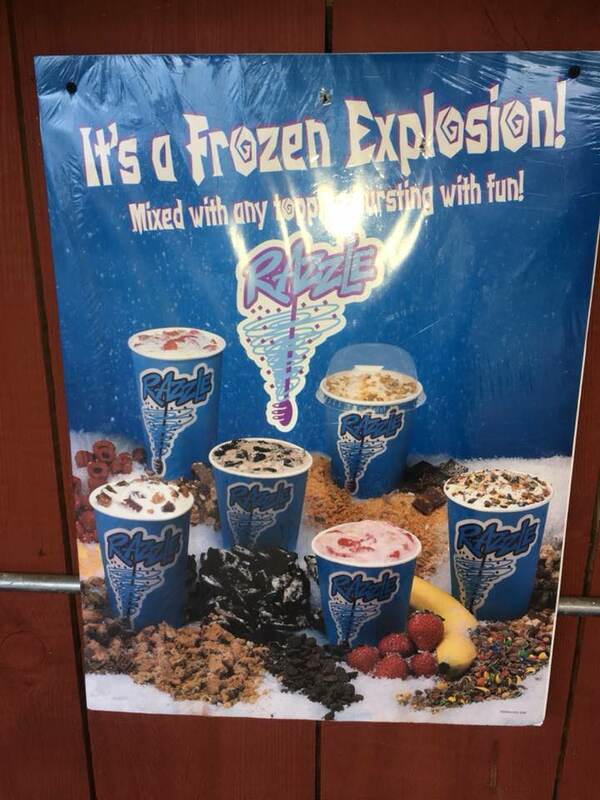 Black Rasberry, Vannilla, Chocolate and Twist. 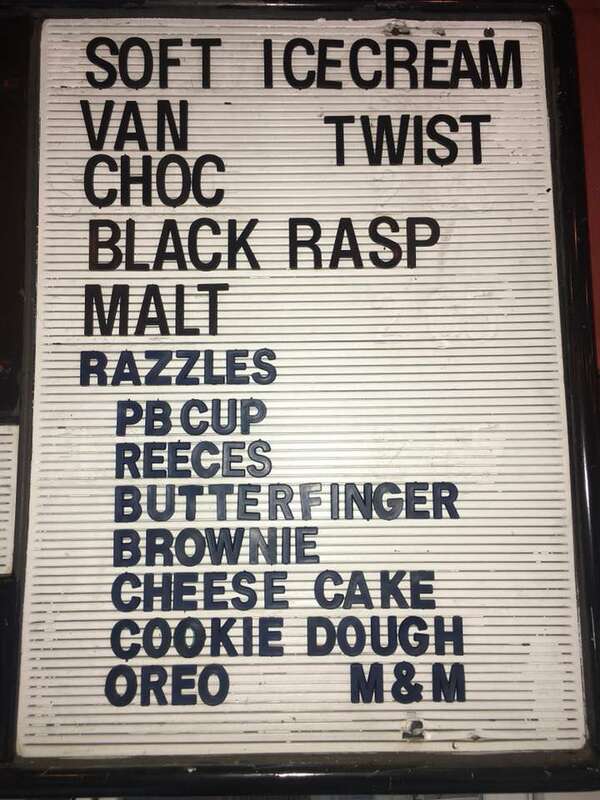 PB Cup, Reeces, Butterfinger, Brownie, Cheese Cake, Cookie Dough, Oreo, M&M.